Are Individuals with ASD at an Increased Risk of Sexual Abuse? It is difficult to determine the exact risk of sexual abuse for individuals with ASD (it’s hard to get a good report of sexual abuse among the general population). The first national survey reports victimization rates of 27% for women and 16% of men among the general population (Finkelhor et al., 1990). A study has shown that children with disabilities are 1.7 times more likely to experience sexual abuse however all children with disabilities were examined, not just individuals with ASD (Crosse, Kaye & Ratnofsky, 1993). 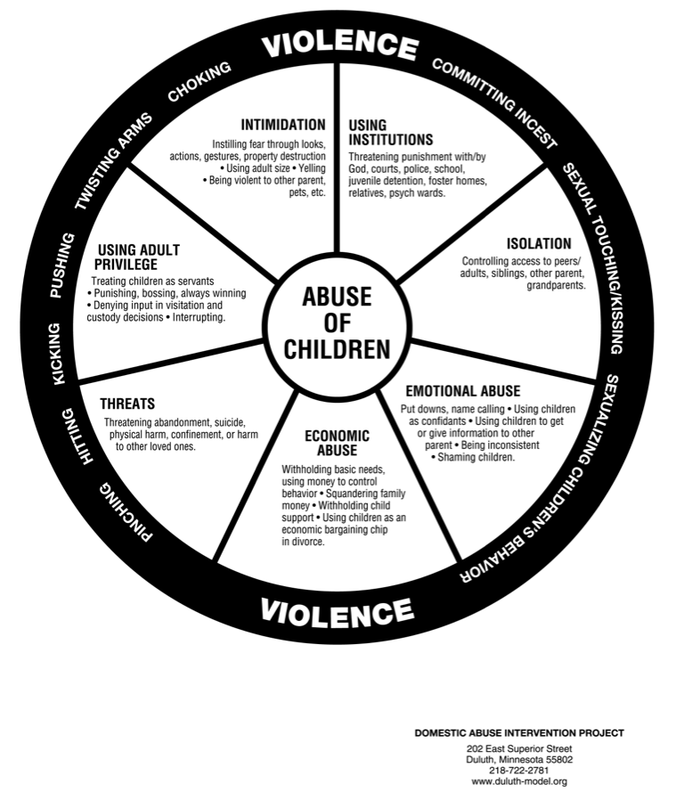 Individuals who are caregiver dependent may be at the highest risk because family members, family acquaintances, and paid caregivers are the most likely to commit sexual abuse (Mansell et al., 1996). Difficulties communicating, lack of knowledge of sexual norms and activities, and isolation may contribute to increased risk of sexual abuse among individuals with ASD. Sexuality education may provide opportunities to for individuals to be better able to communicate and better understand social norms and activities. Furthermore if the support systems of individuals with ASD are in openly talking about sexuality it may create a climate where this abuse is less likely to happen. The Department of Human Services in Illinois has started a project to end sexual violence against women with disabilities. I’ve gotten to meet several people working on the project and they are very knowledgeable and dedicated. I hope they succeed!